I was a lousy student. I had to be doing something with my hands. I know that about myself now. 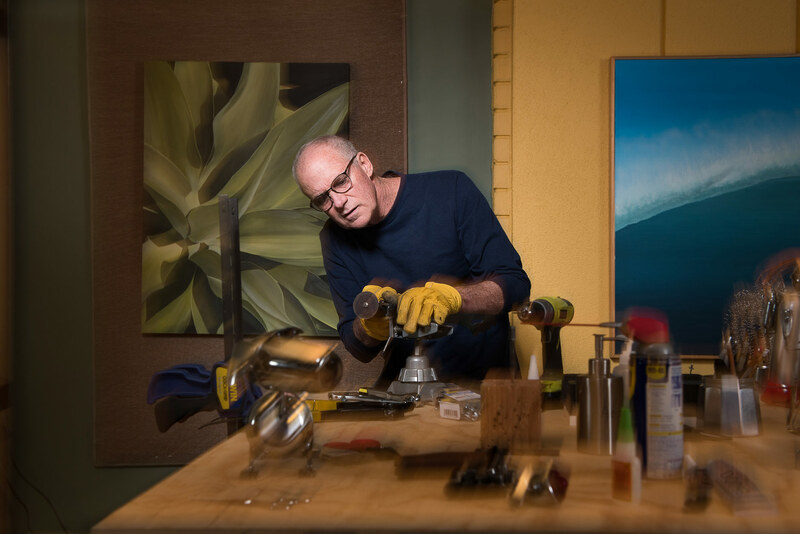 I've always got 10 things going on - Rick Hohmann, painter, sculpter, hair stylist.